This is never more than 30% robusta. It comes in fixed weight 1kg bags. Comparable in flavour to supermarket "original blend" coffees. 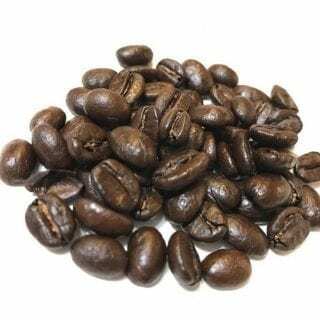 Never more than 30% robusta. Continental flavour but not too strong. Can be used in espresso, probably best with milk or sugar. A very full and fine flavoured coffee. 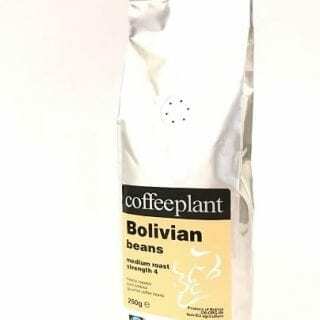 This is the same Bolivian available in the medium-strong roast section but unground in 250g valve packs. 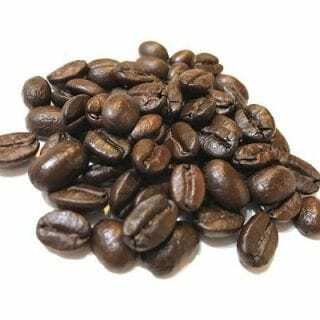 One of our best selling coffees popular with retail customers and coffee bars, this midrange espresso flavour is strong but smooth. 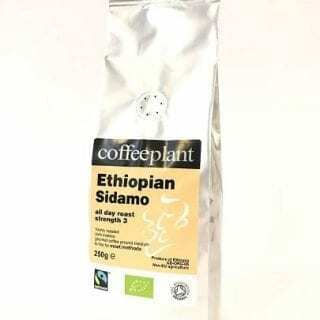 A very fine Ethiopian coffee. Very similar but not quite so rich as Ethiopian Yergacheffe. 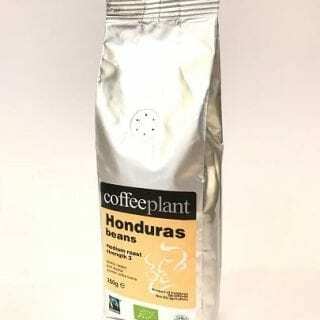 This fine Central American washed arabica has a unique range of flavours, much superior to regular Honduras from the big bulk producers. 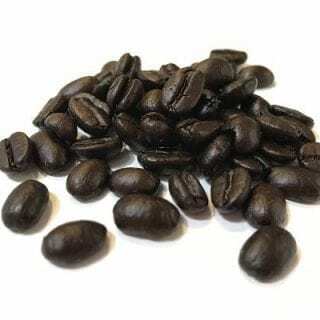 We roast it to a full medium, not quite continental roast. This is the same Honduras available in our medium-strong roast section but unground in 250g valve packs. 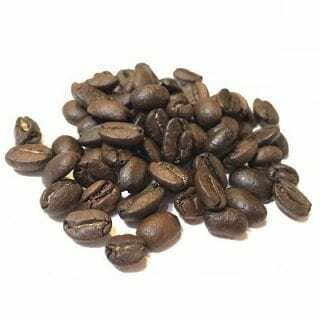 A lightly continental roast, with a just a little of the sharp continental flavour and more body than a full continental roast. Latin American flavour characteristics. A blend of Latin American arabicas is lighter roasted for this, our milder espresso blend. This will yield a sweeter milder espresso and a light latte. Some customers choose a single origin bean from our general list to achieve this outcome. Most choose Colombian, Honduras or Mexican. For all methods. Although a very dark roast, this is less bitter than many dark roasts. 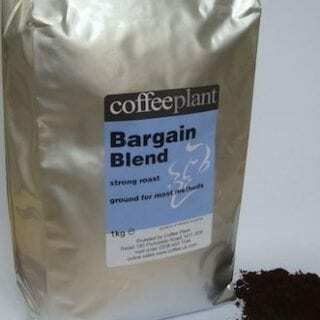 Our pure arabica blend enables a strong flavour and aroma to come through without the bitter flavour of robusta. A medium roast for filter and cafetiere. 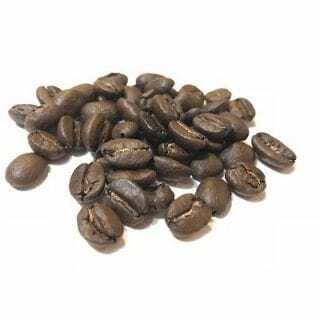 Grown from the Jamaican Blue Mountain strain, Kenya Blue mountain tastes like normal Kenyan but with a little less acidity and an added chocolatey flavour. 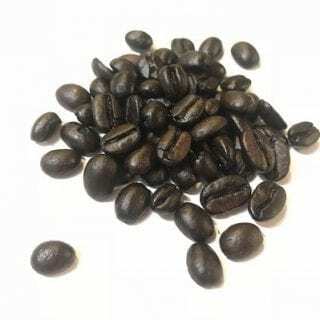 Our most popular espresso coffee by quite a long way. 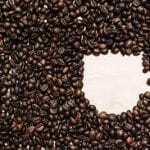 A blend of Latin American coffees designed to maintain strong but smooth espresso and a fairly strong latte. 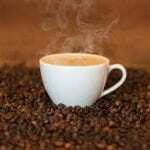 Note: the quality of the coffee means you can run this blend on a very fine grind yielding both body and strength. A medium roast for filter and cafetiere. 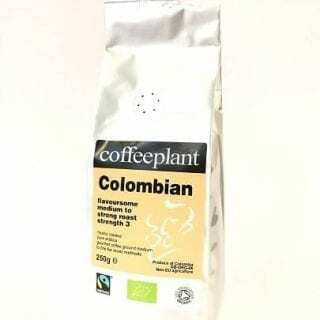 Blended with Peru, this is a creamy coffee with a fine delicate tang. 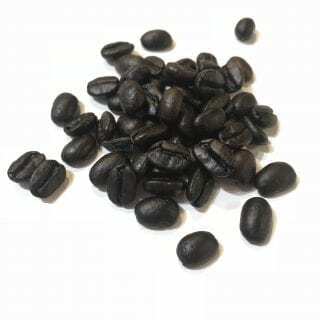 Please note that we also offer a fuller medium roast Guatemala. For all methods. Both organic and Fairtrade sourced. 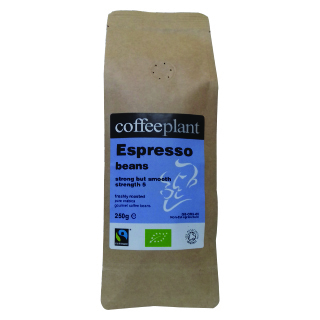 This is similar to our non organic Italian roast, but this one is more flavoursome and a richer coffee. 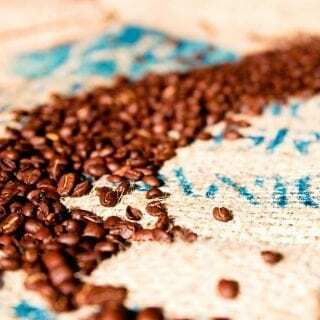 A blend of fine Latin American arabicas including Guatemalan and Peru. 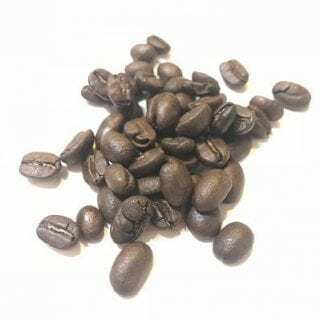 A medium-strong roast good for mild latte and cappuccino, filter and cafetiere. 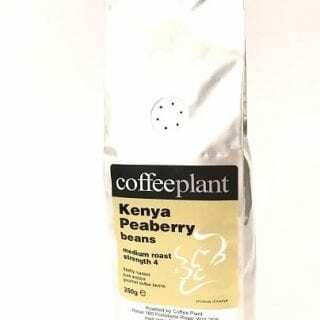 A perfect combination of full-bodied, citrusy Kenyan and smooth Colombian. A distinctively classic flavour with a rich flavoursome liquor. 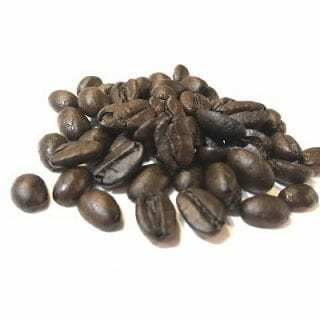 A medium-strong roast good for mild latte and cappuccino, filter, cafetiere and mild espresso. 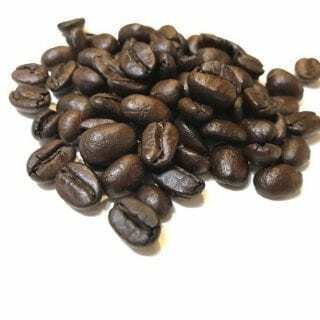 A full, aromatic and lush coffee, Cuba has one of the best growing climates in the world, enabling coffee plants to flourish and produce beans to rival the very best. 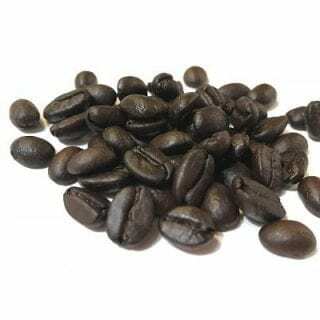 The same beans as in Espresso 2 but more strongly roasted. 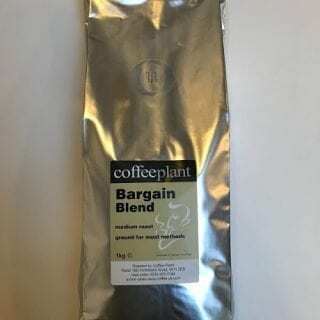 This blend will make a strong espresso and a strong latte. A medium roast for filter and cafetiere. Finely blended range of pure arabicas based on Mexican, giving a complex and smooth flavour suitable for most tastes and all day drinking. For all methods. On a strong Italian Roast. 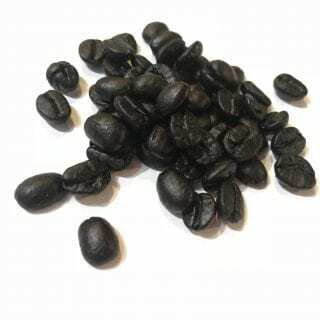 This is a coffee unique to the lush Malabar Coast of Kerala and Kamataka. The harvested beans are left exposed to the Monsoon, giving it a unique flavour and notes of spice.